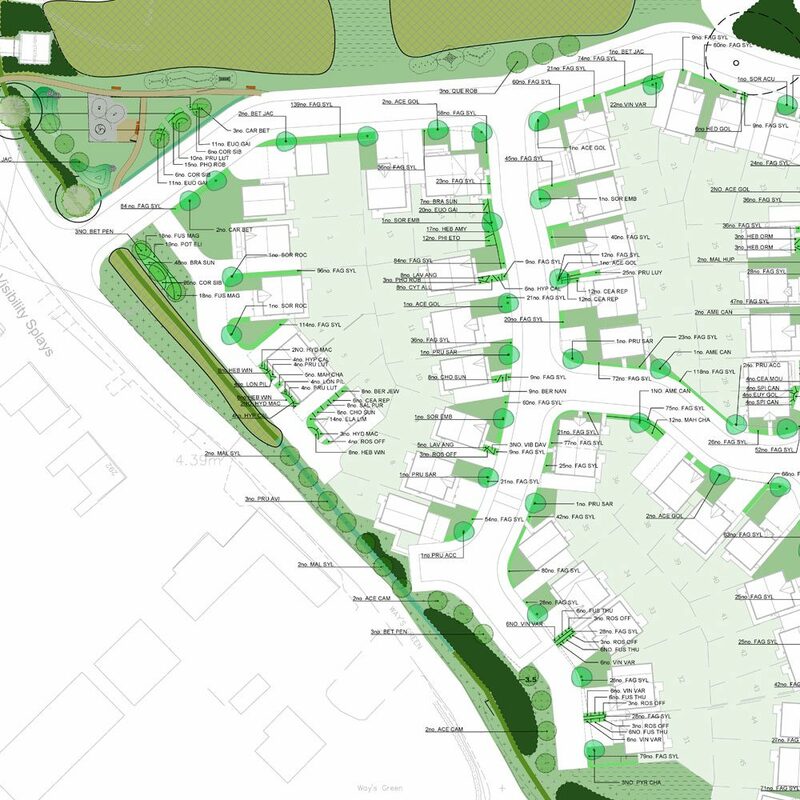 Most projects in the construction industry need a landscape planting plan at some stage, whether it is to demonstrate the feasibility of a project at the planning stage, how a development will be integrated into the surrounding landscape, or to discharge planning conditions once consent has been granted. We find that because our team is working on a regular basis with arboriculturists, ecologists, architects and engineers, our understanding of some of the complexities associated with satisfying the needs of various disciplines gives us a head start. All too often landscape schemes are designed and implemented for the purposes of satisfying a single objective, with little thought given to the impact of the design, thus storing up potential problems for the future. We always seek to ensure that we not only design attractive and functional landscape schemes, but also sustainable landscape schemes as well. Our landscape planting plans are produced using the latest design software and are presented in easy to read formats, with planting schedules and maintenance plans included as part of the package. 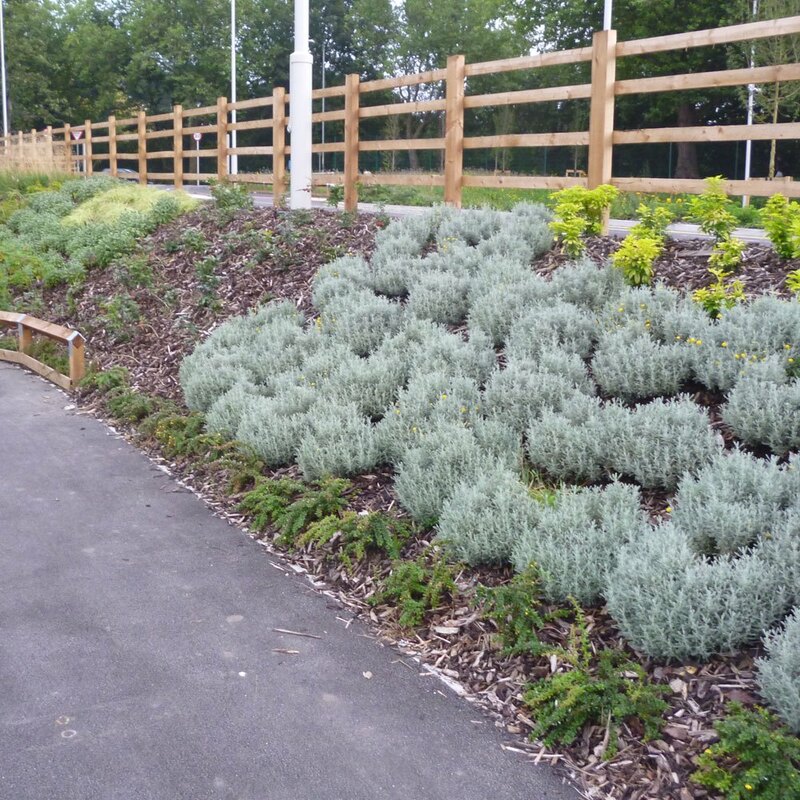 For more information on landscape planting plans, or to discuss a specific project, contact our office on 0845 463 4404.